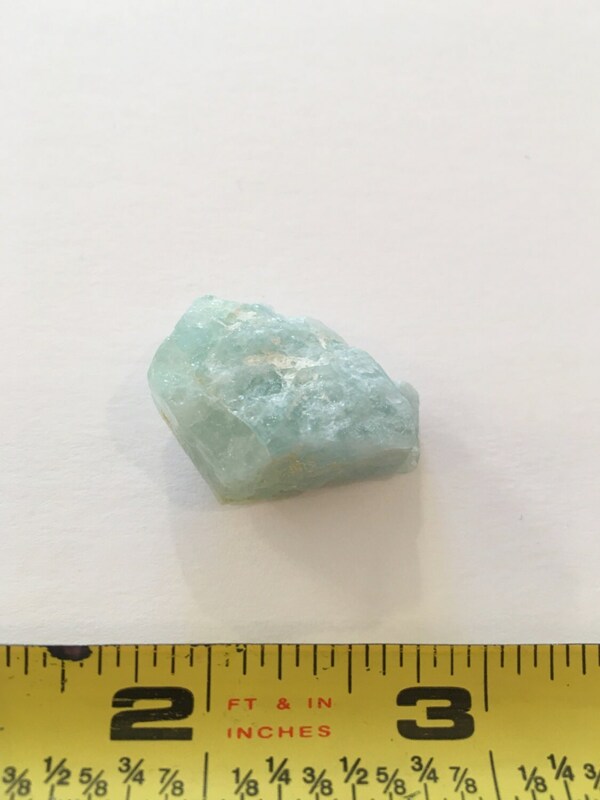 ✻ R A W C R Y S T A L ✻ Beautiful AQUAMARINE Beryl. 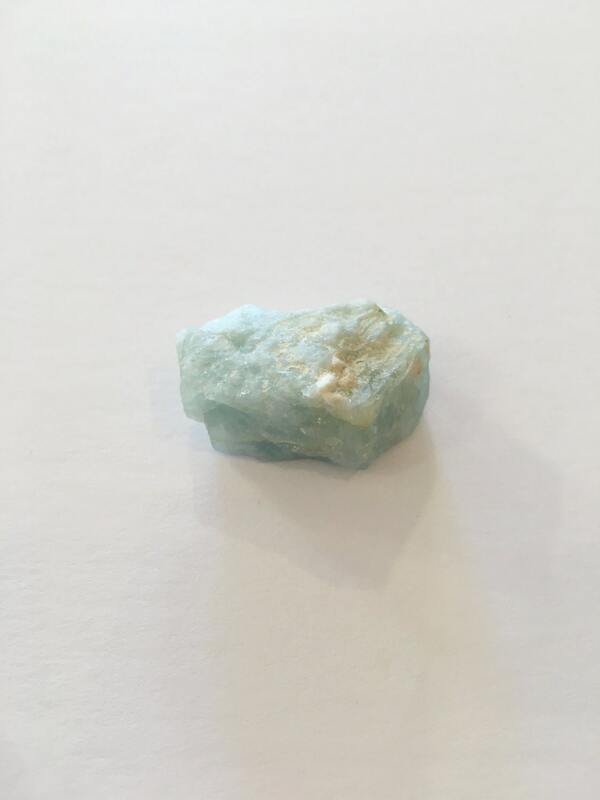 Aquamarine banishes fears, calms nerves, imparts strength and control. 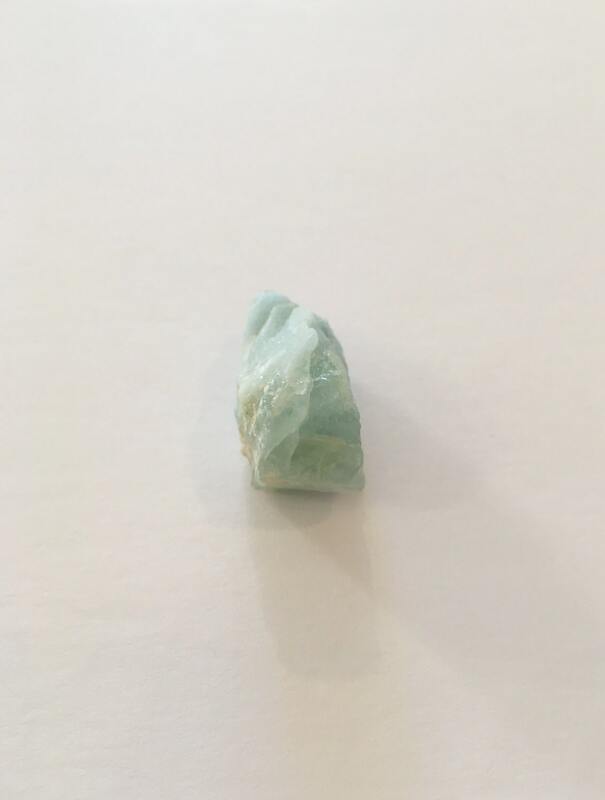 A stone of peace, courage, and purification of mind. Enhances clear communication. Overcomes judgmentalism. C h a k r a s: 4th (heart), and 5th (throat). Refer to the last photo. ❥ A description card with metaphysical meaning above comes with purchase! ❥ You will receive this EXACT piece! (Colors may be slightly different than they appear in photos). ❥ This listing is for ONE piece! → → All metaphysical properties are from The Crysal Bible (1, 2 and 3) by Judy Hall and/or The Book of Stones by Robert Simmons and Naisha Ahsian.